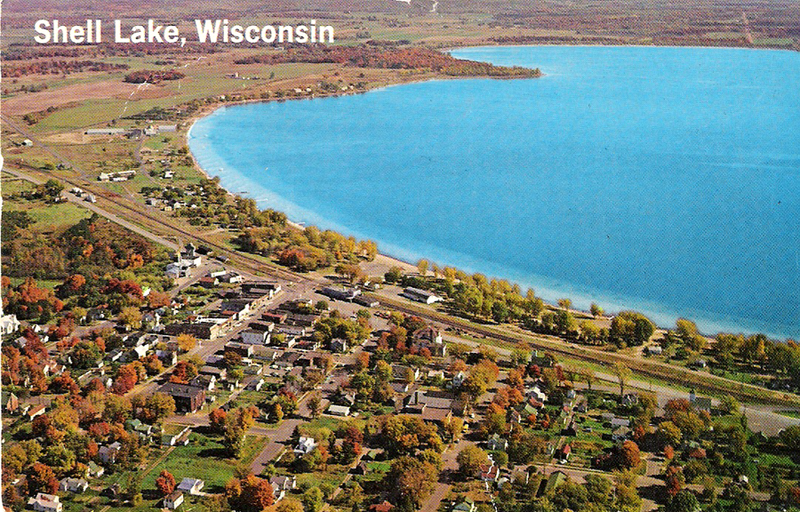 Shell Lake was named for the shells of freshwater bivalves that were found on the lake shore. 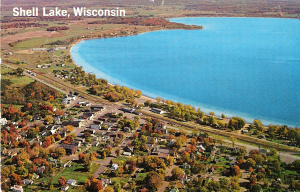 Shell Lake has been known as a village since 1880 but incorporated as a city in 1961. The city is 10.20 square miles long with 5.81 square miles being land and 4.39 square miles being water. Additional history information can be found at the Shell Lake Library in a book called The Story of Shell Lake written by A.L. Stouffer.